WDBuild - Woodend Builders Ltd have been busy building homes and commercial projects since 1974. With over 40 years working in the area we are a long established and reputable North Canterbury building team. 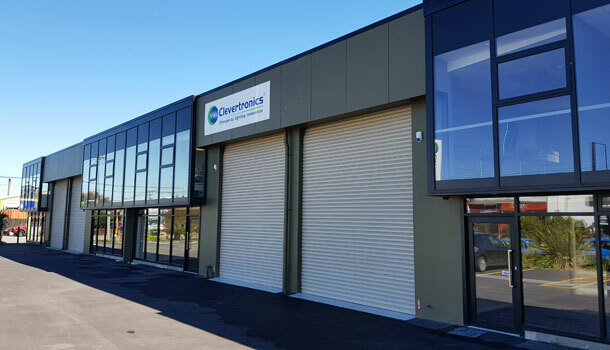 We aim to provide our clients competitive building services of the highest quality across the Canterbury region. 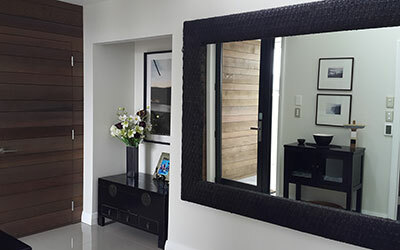 WDBuild is a Trade Qualified member of the Certified Builders Association of New Zealand, and Department of Building and Housing Licensed Building Practitioner in Site 2 and Carpentry. Our team is available for all your building requirements from specialised architectural builds and complex hillwork, to economical smaller homes and renovations. We are happy to build your fence and deck too! By working closely with our clients, building strong relationships with selected sub-contractors, and sourcing quality products from suppliers we work to ensure that the expectations for your building project are met. 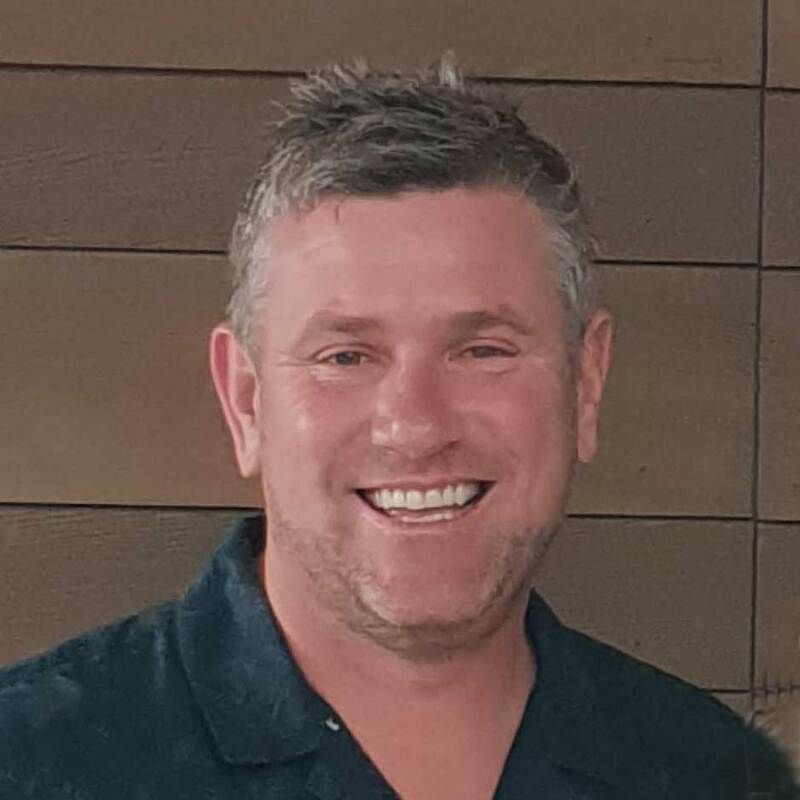 WDBuild - Woodend Builders Ltd is proud to be a third generation building business, with Owner/Director Mitchell having 27 years’ experience with the team. We have many years of happy customers, however we have taken the time to gather a few of the words we have received recently and listed them for your reference. Please have a read of these and if you would like to talk to any of our clients we can arrange that for you. Our experience plus our drive to employ effective building innovations and technologies keeps us at the top of our profession. 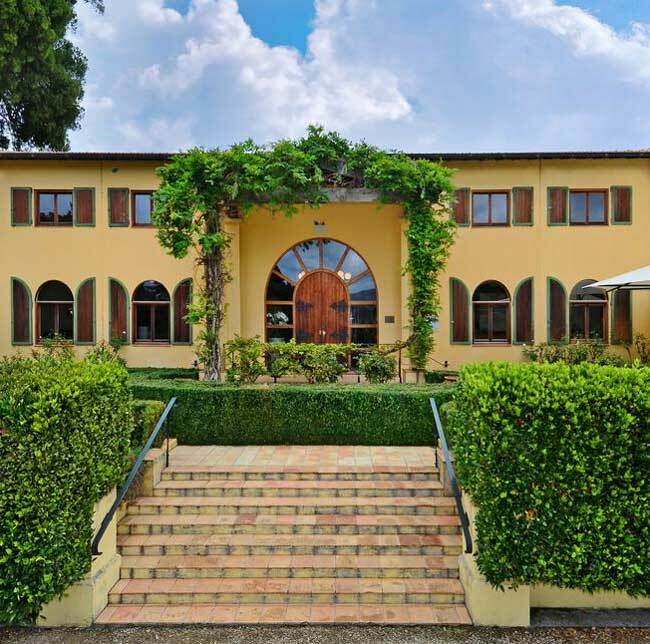 French Farm winery owners approached WDBuild to bring the buildings of French Farm Winery to an NBS rating of 67%. To enable this work to be done WDBuild needed to work within the existing structure, while introducing complete new steel portal frames to assist the original steel portals and give the additional strength required. As part of the refurbishment the existing cathedral ceilings were completely stripped out and replaced making for a seamless repair. 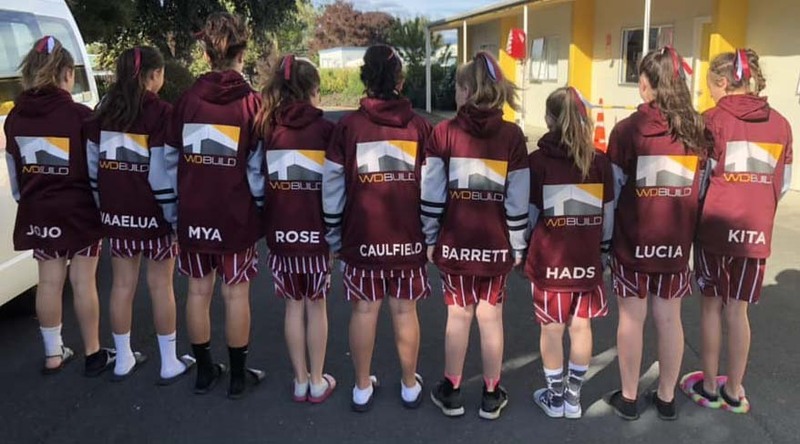 WDBuild works closely with Martin Wakefield, a body corporate management firm in Christchurch and handles all of their earthquake claims. The eight residential apartments situated at 49 Gloucester St were in need of a full interior and exterior plaster and paint. Before the work could commence WDBuild needed to cost the repairs, so that the owners of the properties could approach their insurer in order to receive what their true EQ cost of repair actually was. 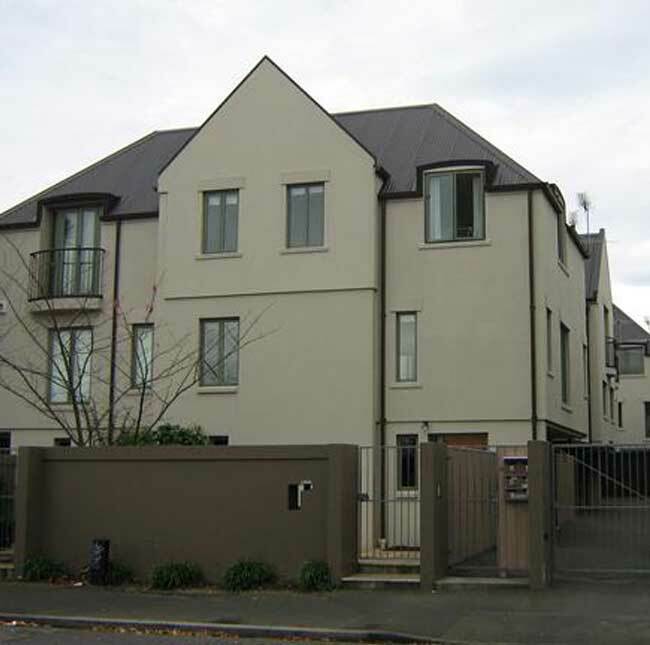 After receiving the quoted amount that WDBuild put forward, we were then engaged to fully plaster and make weather tight the exterior cladding, while our interior decorating team completed the interior Gib repairs, plastering and full repaint of all eight units. 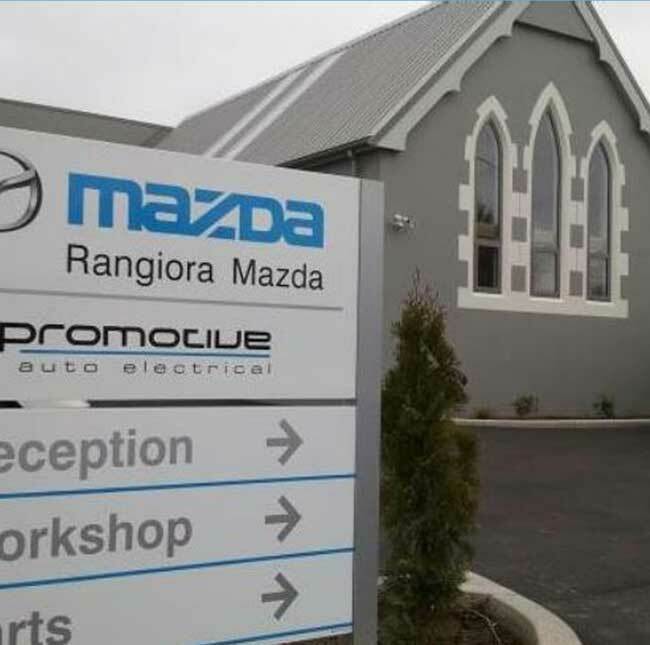 The owners of Rangiora Mazda engaged WDBuild to undertake the earthquake strengthening and upgrade of the historic church on their Site at 27 Southbrook Rd, Southbrook. Our brief was to retrofit structural steel members into the church while keeping the vaulted natural timber ceilings. After the successful steel installation the internal stone walls were then lime rendered to maintain the original appearance, while the exterior walls were plastered and painted to protect the buildings integrity. 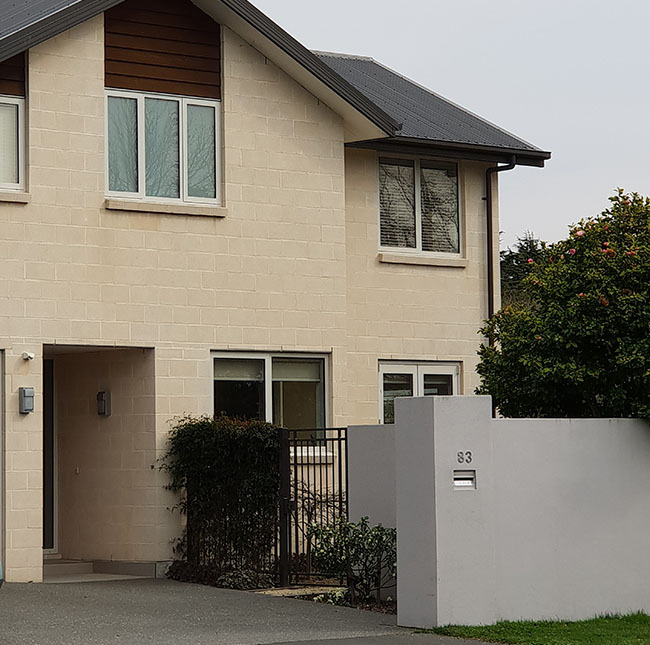 WDBuild were contacted to offer a price to construct a new home, designed by Fulton Ross Team Architects, on a site in Puriri St, Fendalton. 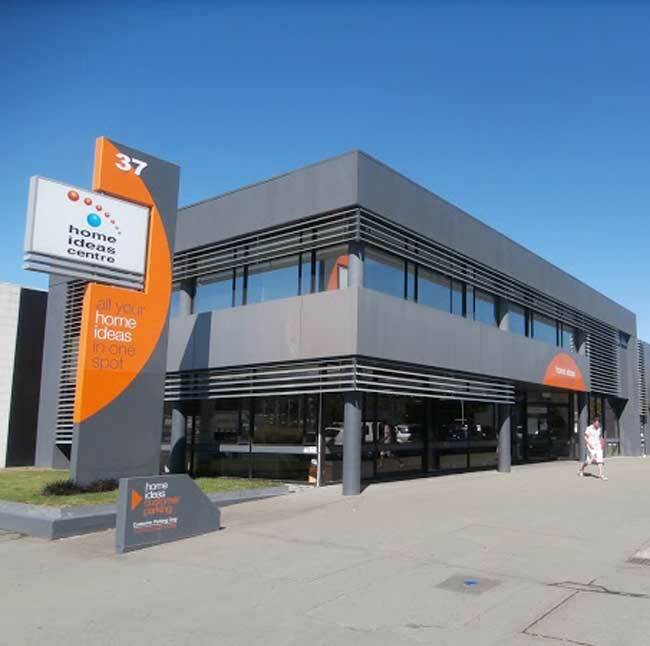 We were successful in winning the job and started a close working relationship with the owners. As a firm we like to meet the owners’ expectation not only by offering a quality well-constructed home, but on a more personal level listening to their ideas and working towards their total satisfaction. 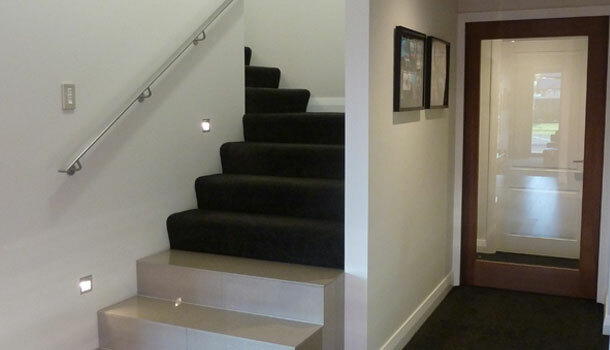 This project was completed on budget and on time with very satisfied clients. What started out to be an exterior concrete crack repair job with a full elastomeric paint system to all of the building’s exterior concrete tilt panels, ended up being a large interior suspended ceiling upgrade while the display stands remained in place. WDBuild needed to construct a scaffolding planked floor above the working displays to protect both the public and stand holders’ investments below. We then stripped out all of the suspended ceilings, installed roof bracing, upgraded all of the recessed ceiling lighting along with fitting a full heat and ventilation system to the entire centre. No damages occurred to the stands throughout the job! 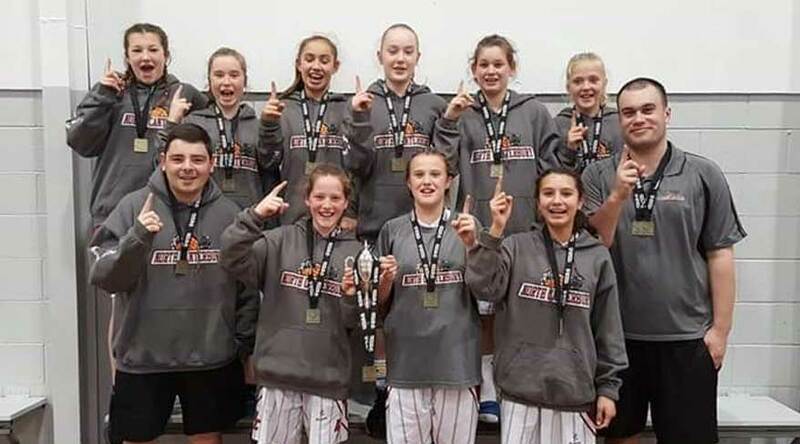 We have had many years of combined experience throughout our team. Let us guide you through your next project. After completing my advanced trade qualifications at Christchurch Polytechnic. I worked with the family business for several years before deciding to train as a Secondary Technologies Teacher and complete a Diploma of Teaching at Christchurch Teachers College. While living and teaching in London I taught Graphics and design. On returning from my travels in 2001 with my wife Mecca who is now part of the business and starting a family of three girls, the building bug bit again and I haven’t looked back. My qualifications and experience have enabled me to became the owner/director of the business and successfully work with Shaughan to develop and grow our services both before and during the earthquake period. I’m looking forward to meeting & working with you. We would love to hear from you. Reach out using the form below and we will be in contact promptly. If you would prefer to talk, so would we, click on the phone button below and our phone will be ringing!